FTPZ-836 combined grain peeling and grinding machine is newly developed based on the market demands, which integrates hulling, peeling, polishing, degerminating and milling functions. 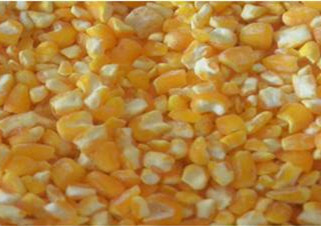 It can produce maize kernels and flour at the same time. It can also process paddy into rice directly and separate the broken rice and chaff meanwhile. The grinding part can be used to grind paddy, corn, sorghum, beans, potato, stem and other grains. 1. Easy operation, family use, simple structure, safety, reliability. 2. Less dust, low power consumption. 3. 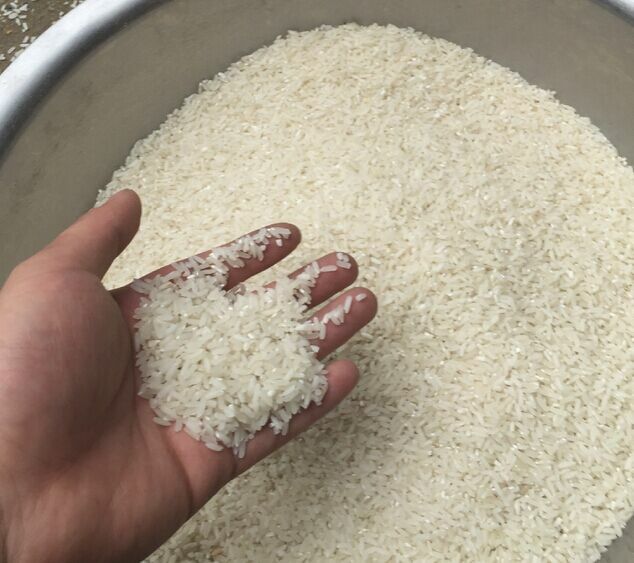 High quality of the end products without broken rice (in paddy processing). 4. More powerful milling function to grind grains more thoroughly. 5. Adjustable gears to meet your different needs. 1. The machine consists of four parts: hulling, grinder machine, motor and shelf. The milling machine consists of cover, engine base, roller, sieve, feed hopper, slide sieve, belt pulley and actuating device. 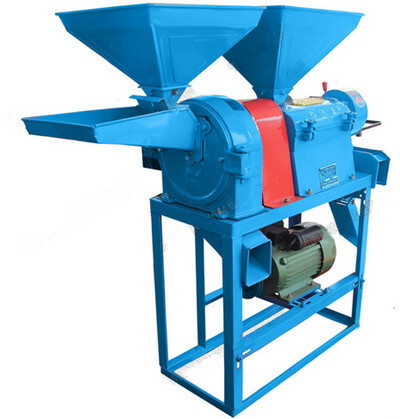 The grinder machine consists of feed hopper, shell and exceed hopper. 2. The milling part can process the paddy directly into rice, and separate the rice from bran and broken rice. The grinder part can crush the paddy. It can be driven by diesel engine to meet the requirements of the small workshops in the remote areas.